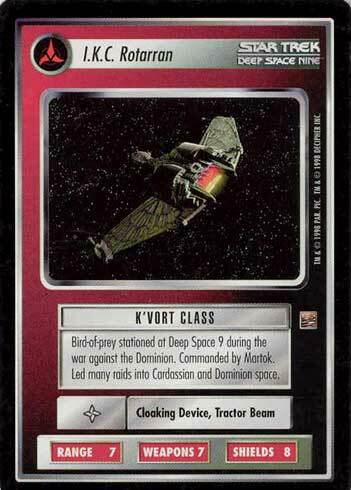 Bird-of-prey stationed at Deep Space 9 during the war against the Dominion. 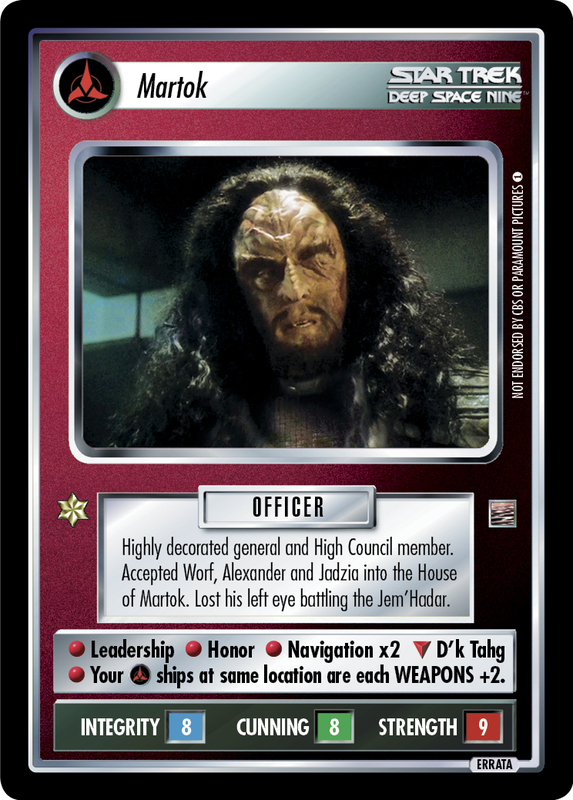 Commanded by Martok. Led many raids into Cardassian and Dominion space.